Tired of spending sleepless nights developing software from scratch again and again? 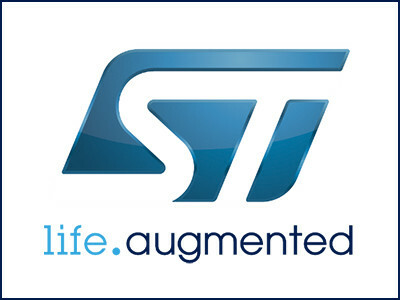 Developers will enjoy peace of mind and appreciate having more time to be creative thanks to the STM32 ODE with the STM32Cube software environment and embedded software libraries, including Hardware Abstraction Layer (HAL) APIs, as well as STM32Cube expansion software (X-CUBE) with pre-defined software projects created for the different expansion boards. And no, you’re not dreaming: STM32 Nucleo development and expansion boards are budget-friendly and all the software is available for free!